Välkomna to our review of Melodifestivalen heat 3 and our own exclusive Mello afterparty curated especially for you, dear reader. Crossdressing and coming out optional. Did your favourites get through? Let us know in the comments below. SPOILER ALERT: Congratulations to Oscar Zia (below) and Lisa Ajax for making it to the 12/3 Mello final in Stockholm. We’re starting to think Oscar might pip Molly to the win. Well done also to Boris Rene and SaRaHa for making it to the 5/3 Andra Chansen in Halmstad. Having her sixth crack at representing Sweden in Eurovision next week is another of our favourite Lindas. And here’s the best of her attempts so far which also features three different costumes in three minutes. Rummage through our archive to hear the 30-second clip of her next entry Killer Girl. La Bengtzing’s back to her schlager best. What did you think of tonight’s show? Was the After Dark result a bit of a drag? Is Oscar Zia winning the whole thing? Should he have sung Come Out Like A Star? Let us know in the comments below. Look out for our updated preview of heat 4 on this site from 1pm Saturday 27 February. Happy Melodifestivalen! 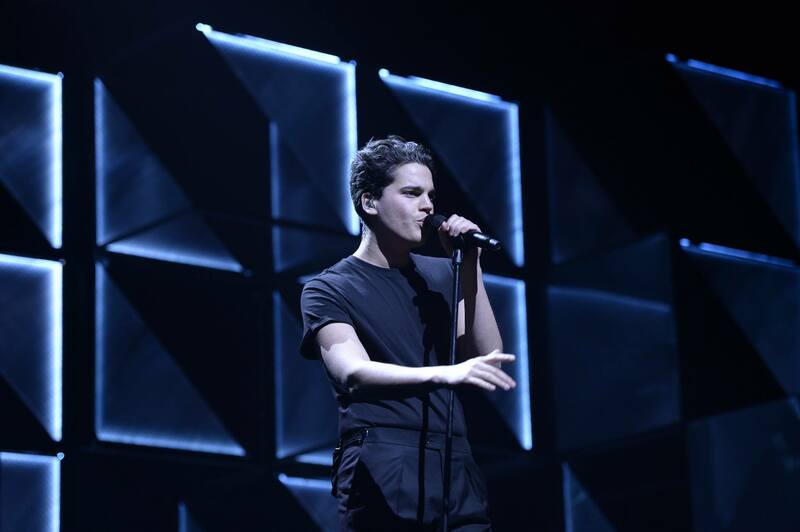 Picture via Facebook courtesy Melodifestivalen. Watch Melodifestivalen here.